MSNBC’s entire nightly lineup of Chris Hayes, Rachel Maddow, Lawrence O’Donnell and Brian Williams completely ignored “Empire” star Jussie Smollett getting charged on Wednesday night for faking the hate crime where he was supposedly attacked. Last month, Smollett filed a police report alleging that two white Trump supporters beat him up in the middle of the night. He claimed these two men poured a bleach-like substance on him and tied a noose-like rope around his neck while shouting racist and homophobic slurs. 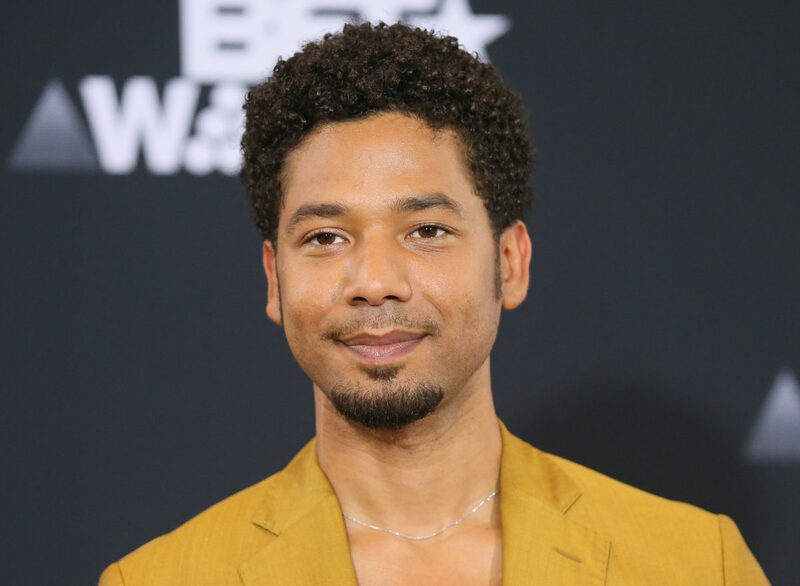 But investigators concluded the Smollett orchestrated the entire situation, and he was charged for filing a false police report. A review of MSNBC’s on-air coverage via Grabien, a television video-clipping service, turned up nothing on Smollett between any of their nightly shows. Instead, each of them spent time discussing a new report that the special counsel’s investigation could wrap up as soon as next week. With MSNBC, like the other networks, airing reruns of the nightly lineup shows in the middle of the night, the first time the networked aired the newest Smollett developments was at 5:10 a.m. on “Morning Joe First Look” Thursday — roughly nine hours after the story broke. “This is a Fox News alert, Chicago police just announced a dramatic development in the Jussie Smollett case. Smollett is no longer considered the victim of a crime, indeed just seconds ago, he was charged, felony charges, for filing a false police report. We’re going to have the developments in this fast-breaking story in just moments,” Carlson said as his show began. MSNBC’s Stephanie Ruhle and Ali Velshi were the first anchors from any of these networks to cover the story of Smollett allegedly being attacked back on Jan. 29.